This continuing education event for pastors and church leaders will explore how concepts from a MBA program can be applied to the arena of congregational life. This event is for any denomination. 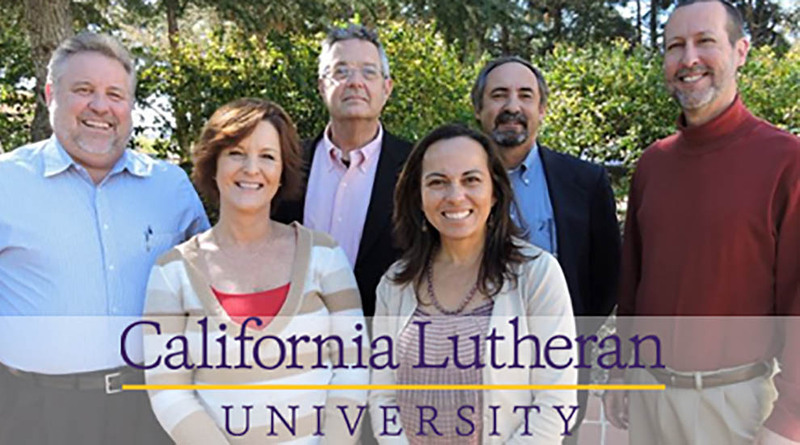 For the 6th year, California Lutheran University offers a week of continuing education with faculty from the School of Management at Spirit in the Desert! In the complex environment of congregational management, we all can use new tools for ministry. Each day, we explore a different theme. All three levels run at the same time. This is due to our desire to create synergies between the participants as they join together in housing, meals and breaks while participating in different levels/classes. Level 1 is the prerequisite to Level 2/3. Note that you cannot take both levels at the same time. Also, the workshop cannot be broken into parts for different participants from the same church. Each participant is expected to attend for all courses. A 15% discount is given to the the 2nd (or more) attendees from same church. Leadership – What is Your Leadership Style? Entrepreneurship – What is our Value Proposition? Leadership and Spirituality – Why does Spirituality Matter in Leadership? How to educate members of your congregation about strategic thinking and why it’s important for your missional calling in your context. How to get people thinking strategically for mission rather than tactically. How to assess your environments, both internal & external. In this segment, attendees will discuss the concepts in Jim Collins’ Good to Great and the Social Sectors and how they can be applied to their ministries. This research-based analysis of organizations focuses on leadership, excellence in staffing, embracing the Stockdale paradox, focus, creating a culture of discipline, use of technology and other helpful tools for moving ministries from good to great. Mission – What is a Missional Organization? Schedule: Begins with a working Lunch on Jan 6 (don’t miss lunch!) . Ends with Lunch on Jan 10. Commuters welcome–fee covers all meals and tuition. Part of the inclusive fee below is your tuition of $450 per person, which is required upon registration. Balance is due by Nov. 1, 2019. Please call Cyndy if you need to set up a different payment schedule due to continuing education funds. Participants must purchase their own books. A required reading list will be given upon registration. $1195.00 Private Room w/Bath (includes tuition) Due to space, private rooms are reserved for medical purposes ONLY.